This article maintains the importance of a contextual and humanist understanding for the design of public space through the incorporation of concrete and changing realities in the analysis of the urban environment. In an attempt to reach a greater understanding of the construction of space through social networks, qualitative fieldwork methods are used to document the flows of social process and physical matter in the immediate context of the two chosen sites for intervention. The importance of these networks for the design of built form and space are determined for each scenario. The research underpins the design relevance in architecture (and contemporary urban life) of social activity, movement, temporality versus permanence (in form), and mobility versus fixity (in location). It places in question the traditional role and definition of architecture and their present relevance in the developing world. The result is an alternative set of considerations that define the architectural brief assuring: integration with the public realm; inclusion of emergent functions; and awareness of the importance of temporality and flexibility (with regard spatial structure and appropriation). 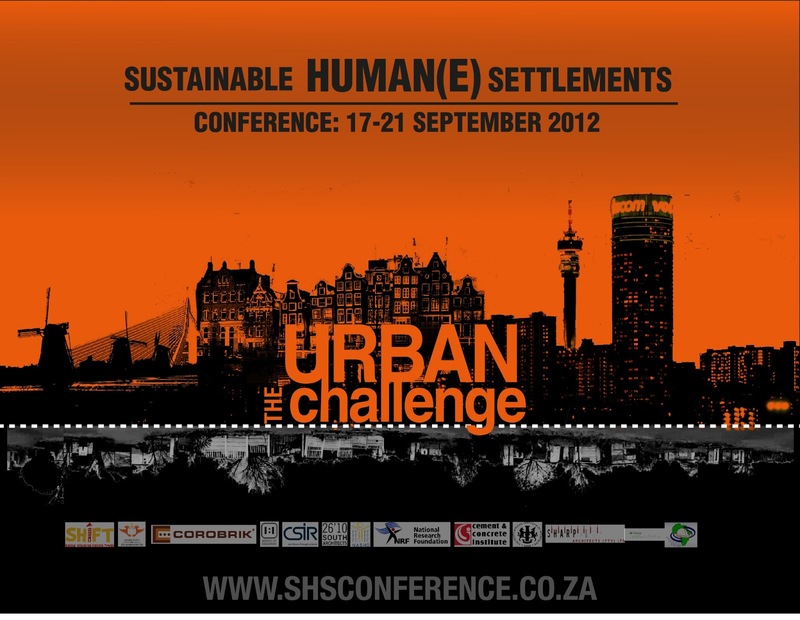 The first case study is an urban industrial area and the second a peripheral, informal urban area. Both examples are situated in the city of Pretoria within the greater Tshwane Metropolitan Area. Key words: Architecture; Urban Space; Emergence; Qualitative; Networks; Developing.